Our company is considering allowing its employees to use social media for business. Where do we get started with this process and how do we make it work for our sales force? Social media can be a great tool for employees of a company to use for increased business opportunities. However, it is important to get started on the right foot with a social media policy. A sound social media policy serves two key purposes: to educate employees on use within and outside a company work environment and to mitigate corporate risk through guidance on process and procedure as it relates to industry compliance and messaging. For some more heavily regulated industries, the latter becomes extremely important. Several organizations within the financial industry monitor and assess what companies say and provide to their customers via social media. They have the ability to fine and penalize companies who are not compliant. Staying compliant is highly recommended, and following the guidelines provided by FIRNA, FFIEC and SEC is advised. That said, in order to implement a successful social media policy that remains compliant, there are a few key components you need to consider. This includes the use of cross-functional collaboration with departments, defining objectives (and setting goals), providing clear guidance, addressing compliance, education and training to enforce the policy. 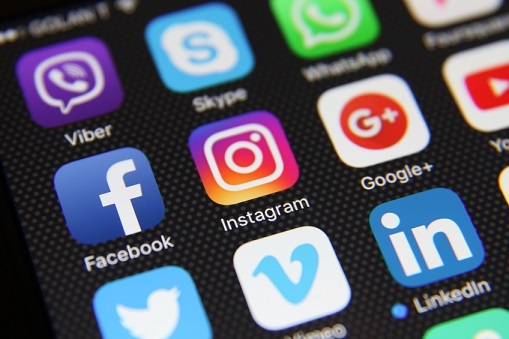 You can learn more about how to create a social media policy by and accessing the full article on MGIC Connects. Next week, MGIC will be addressing how to make social media work for you.